Lindsey works across several practice areas, including Business Strategy, Corporate Social Responsibility and Environmental, Energy + Sustainability where she assists our clients in business development growth, project management, and internal and external best practices. Lindsey Wagner joins Capalino+Company with unique experience in environmental policy, business development and branding strategy around various policies and campaigns. 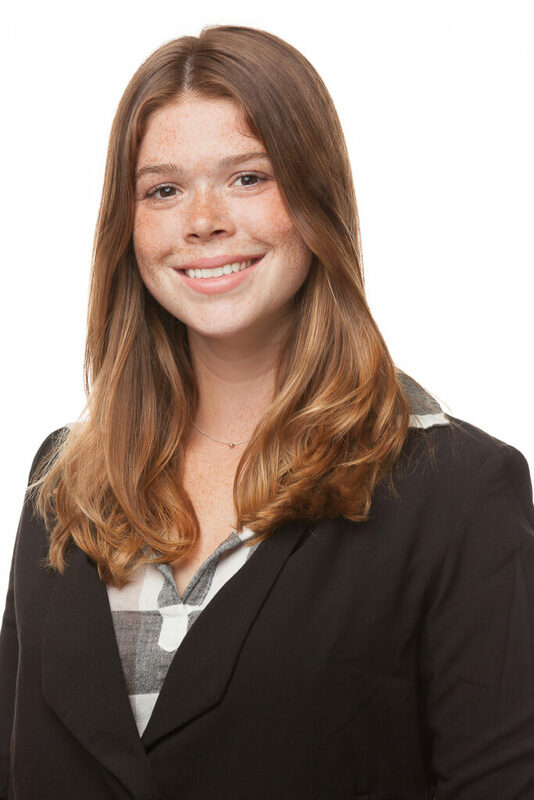 As a Business Development Associate, Lindsey assists with project management, digital strategy, business growth, research, and sustainability initiatives. Before joining Capalino+Company, Lindsey worked for the Ministry of Education as a part of an English Language and Political Engagement Fellowship in Netanya, Israel. She integrated elements of advocacy, equality, and inclusive dialogue into the collaborative learning modules that she created for non-English speaking elementary school students. Lindsey also completed a political policy fellowship in Washington, D.C. as a Nutrition and Food Policy intern at Save the Children where she assisted with its Congressional resolutions and analyzed international policies directed at finding sustainable health and nutrition solutions for children. Lindsey received her B.A. in Journalism and Political Science from the University of Wisconsin, where she served as President and founding board member of Autism Speaks U, a non-profit advocacy organization that sponsors research and conducts awareness campaigns around government policy. In 2014, Lindsey was awarded a grant for Entrepreneurial Students by the Wisconsin School Business to engage college students through digital platforms.